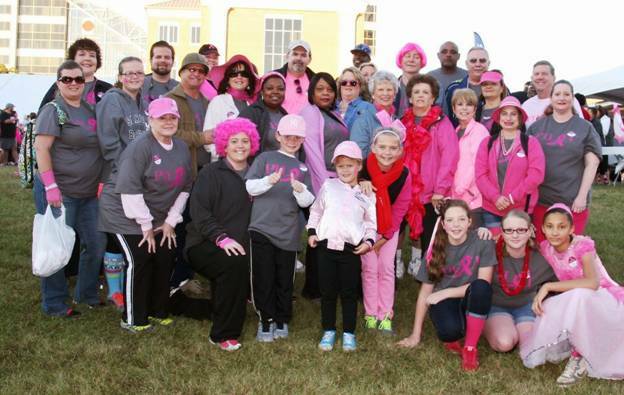 The annual Making Strides Against Breast Cancer Walk recently took place in downtown Mobile and Pilot employees and their families came out to support a great cause. Pilot’s team was #1 out of 462 teams, raising a total of $9,791. Daphne Pilot Fonde was the top participant out of 3,458, raising $6,245. Thank you to all who participated. We look forward to next year! Go to Pilot’s Facebook page for more pictures from the 2014 walk.